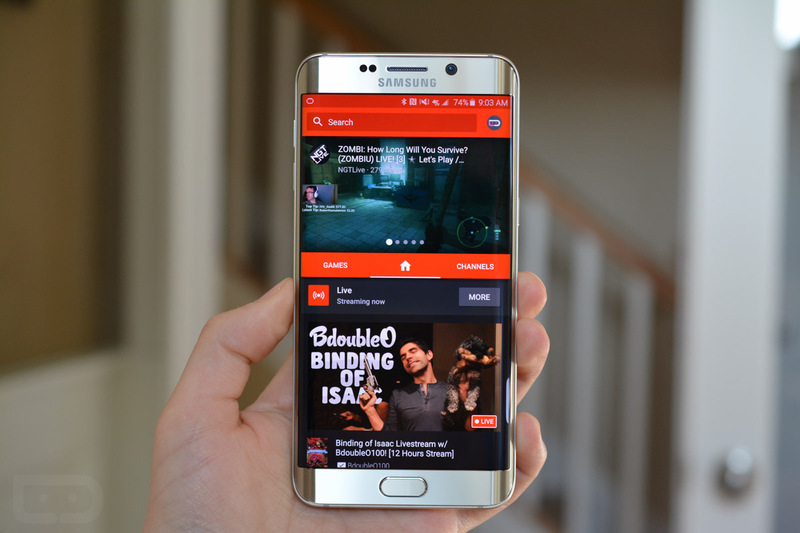 YouTube Gaming, Google’s answer to Twitch, is now available to download on Google Play. As a place for lovers of games to watch others play their favorite titles, YouTube Gaming brings gamers together, allowing folks to share tips on games through chat, watch livestreams, and so much more. With over 25,000 titles watchable on the service, there is a huge chance some of your favorite personalities on YouTube are already using the service. In total, YouTube Gaming states the service boasts a community of 100 million users, including publishers and gamers. For now, YouTube Gaming is only available to folks in the US and UK.